Soros avers that an investor’s decision to long/short a certain stock is akin to ‘formulating a scientific hypothesis and submitting it to practical test.’[xiii] However, science seeks universal truths whereas investing seeks nothing but the successful ‘return’ on an investment once submitted to the market. ‘The truth is,’ says Soros, ‘investing is a kind of alchemy.’[xiv] For the market isn’t ‘out there’ in the world and discoverable through science. Instead, it’s actually formed of people making daily, conflicting, decisions. It’s for a reason that ‘brokers’ are referred to as ‘market-makers’ as their sales, really, make the very market itself. [i] The Bible, AKJV, Matthew, 21, 12. [iii] Wall Street, dir., by Oliver Stone, (20th Century Fox, 1987). [v] Bernie Sanders, ‘Wall Street and the Economy’, Friends of Bernie Sanders, <https://berniesanders.com/statement-by-senator-bernie-sanders-on-wall-street-and-the-economy/> [accessed 8 December, 2017]. [vi] <http://chargingbull.com/chargingbull.html> [accessed 8 December, 2017]. [viii] Adam Davidson, ‘What Does Wall Street Do for You’, New York Times Online, 11 January, 2010, <http://www.nytimes.com/2012/01/15/magazine/what-does-wall-street-do-for-you.html> [accessed 8 December, 2017]. [x] George Soros, The Alchemy of Finance, Reading the Mind of the Market, (New York: John Wiley & Sons Inc., 1994) p.317. 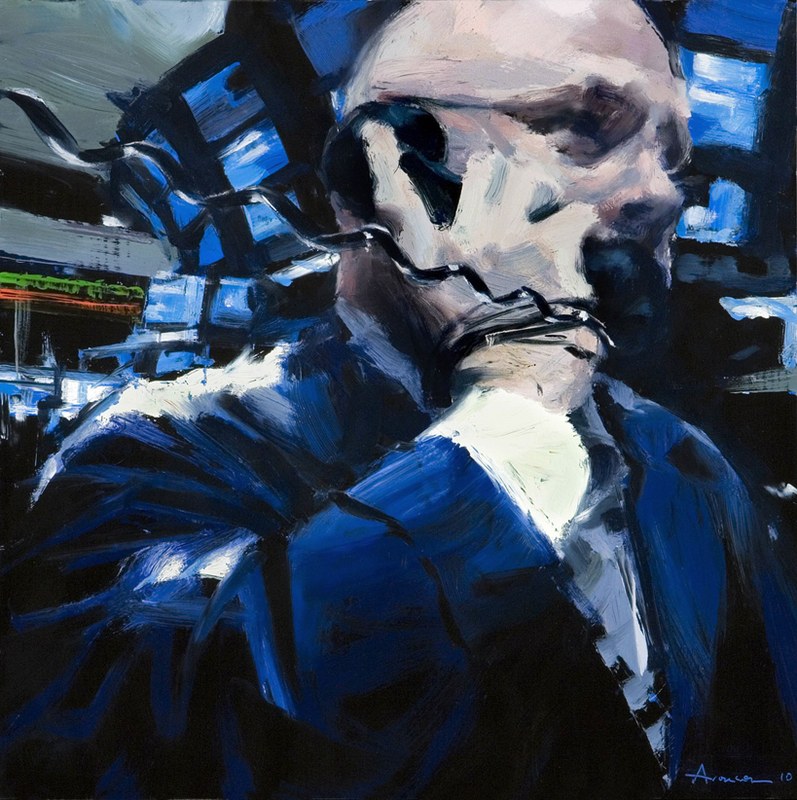 [xvi] Donald Kuspit, ‘Mood of Money’, artnet Online, <http://www.artnet.com/magazineus/features/kuspit/ben-aronson11-24-10.asp> [accessed 7 December, 2017].